You know what my favorite animal is? It's the sweater puppies that's for sure. 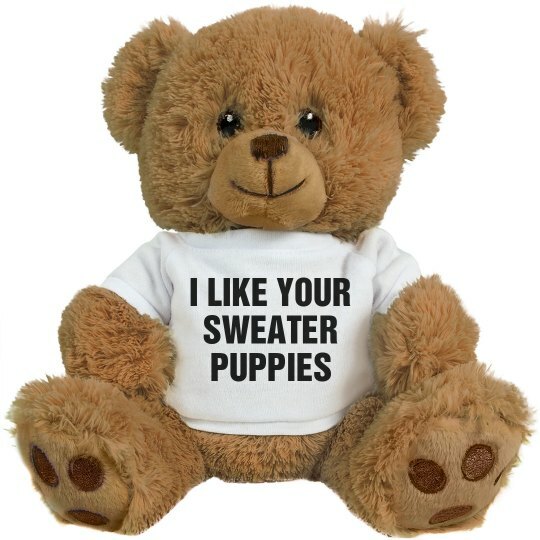 These hilarious plush teddy bears are perfect for the Valentine's Day season. Who says you can't have a dirty sense of humor on Valentine's Day? At least you can say the bear said it, not me.